This cozy room with provides you the perfect place to curl up on the premium king bed with a good book and enjoy the warmth of the fireplace. Decorated in western chic décor, this cottage has amazing views of the meadow and grounds. 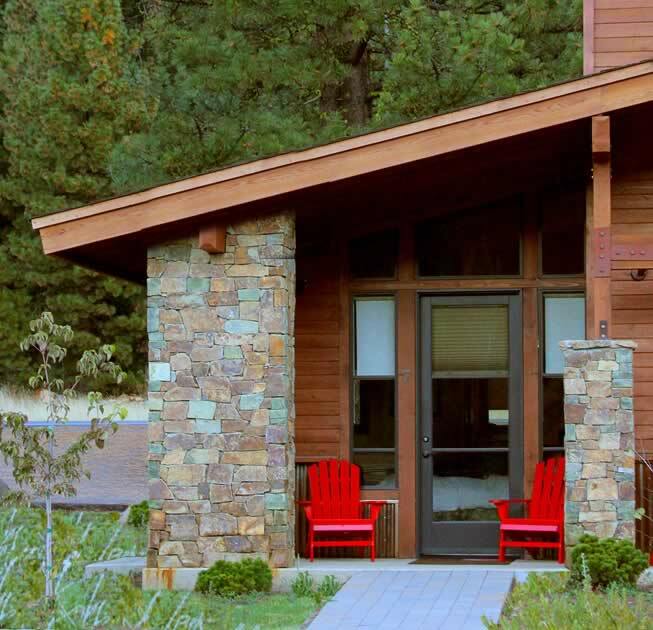 This cottage meets ADA requirements with parking nearby.